Hi everyone. The pace of the 5D shift quickens day by day. Whether people recognise it or not, everyone is progressively being affected by the shift in one way or another. The activation of soul calls for greater authenticity in relationships for example, to be more truthful and honest with oneanother. It invites us to be more aligned in the jobs and careers, and to make more conscious choices in how we generally live. Plenty will be in avoidance, often subconsciously. 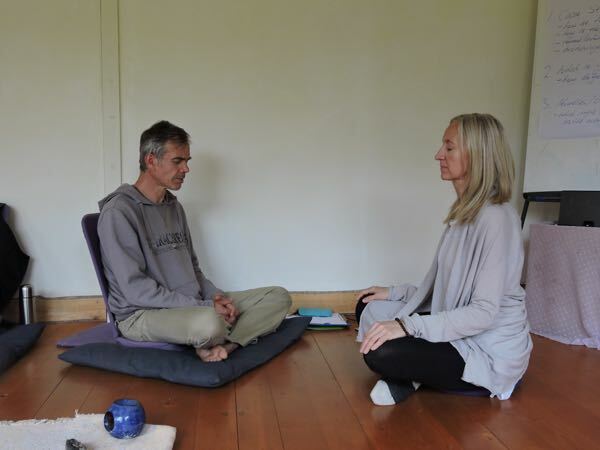 Here's where inner conflict causes stress and trauma, hence the role of the spiritual facilitator to help people touch that disharmony and unwind it. 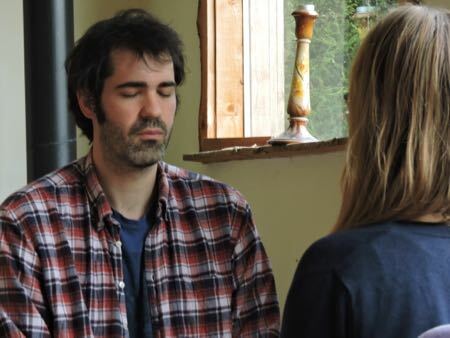 So what does it take to become a spiritual facilitator? 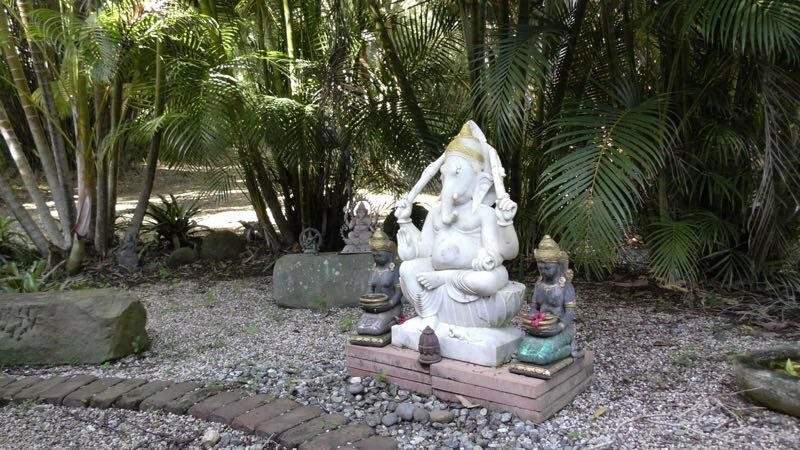 This week I've been working with an enthusiastic group in Byron Bay Australia, at the Serene Earth Sanctuary. We're going way beyond the level of mind. We're working at a very deep level energetically. So it requires a great deal of internal sensitivity. Primarily it requires one to be able to embrace your client within your own field, then to feel, as your own, what they are feeling. When you have the capacity to do this, then facilitation really takes off. Developing this empathic sensitivity means that you're then able to activate subconscious density within your client - it brings forth that which is limiting them out into the light so it can be felt and worked with. Often it's trapped karma from past lives that needs to be processed for example. Metaphorically, you're 'stirring up the bed of their inner stream', where fragments of 'soul-gold' have broken away and got buried in the sediment of the river of life. You're helping reintegrate those lost nuggets, for increased sense of completeness and higher vibrational state. Shamans would call this 'soul-retrieval'. That's pretty much exactly what you're helping to facilitate. 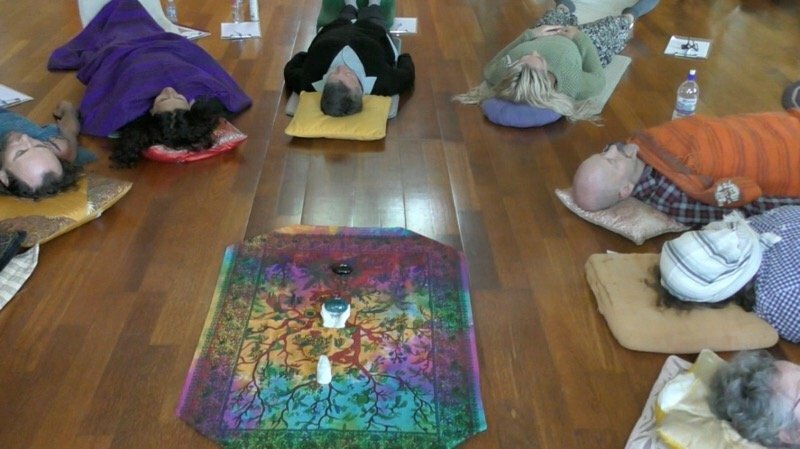 In piercing the density, the client is able to feel that lost aspect of themselves once more, which can then be integrated back into the mainstream of the soul. It is tremendously liberating and empowering - like coming home to yourself. There is literally nothing like it. This is very advanced work and takes time to develop. It's certainly no 'box-ticking' course! Consequently it's incredibly rewarding - you feel like you're achieving something truly special. Developing facilitators in this way is a crucial part of the Openhand Mission here. It means that more and more people will have profound skills to actually facilitate the shift into the Fifth Density New Paradigm. 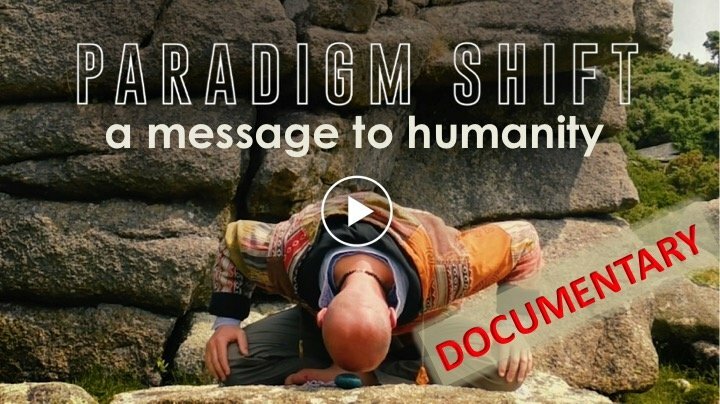 Only a shift in personal consciousness is going to achieve that - only by breaking through the density and releasing the 'ballast' that prevents the soul fully integrating and 'ascending' into 5D consciousness. 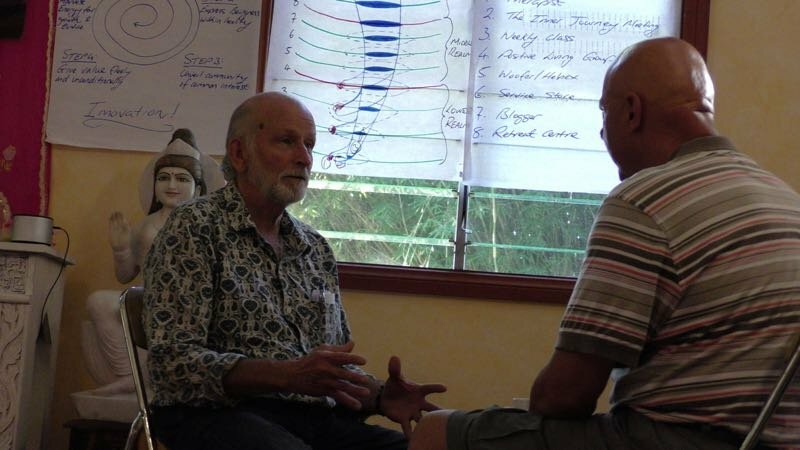 What might interest you about Facilitator Training? 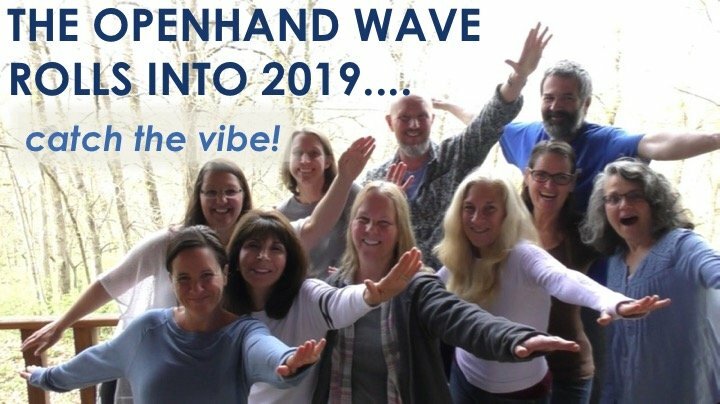 I felt to share some deeper insight on some of the other aspects involved in Openhand Facilitator Training here below, from my time in Australia. So do tune in, feel free to ask questions and share your views. 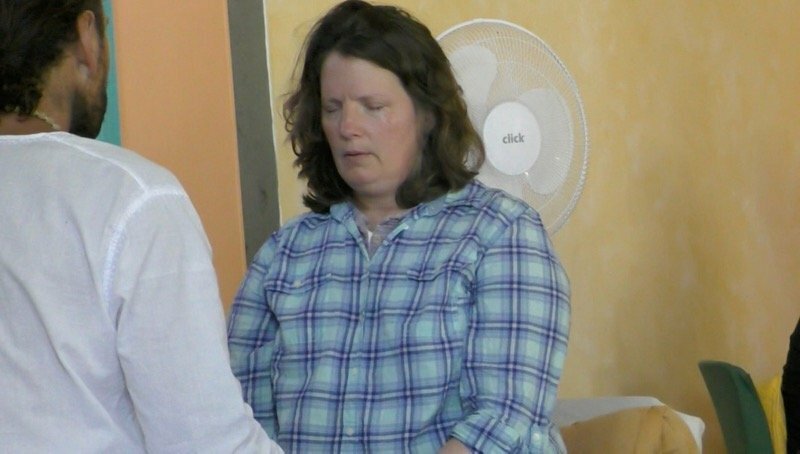 At the core of Openhand facilitation is a process we call "SEER". 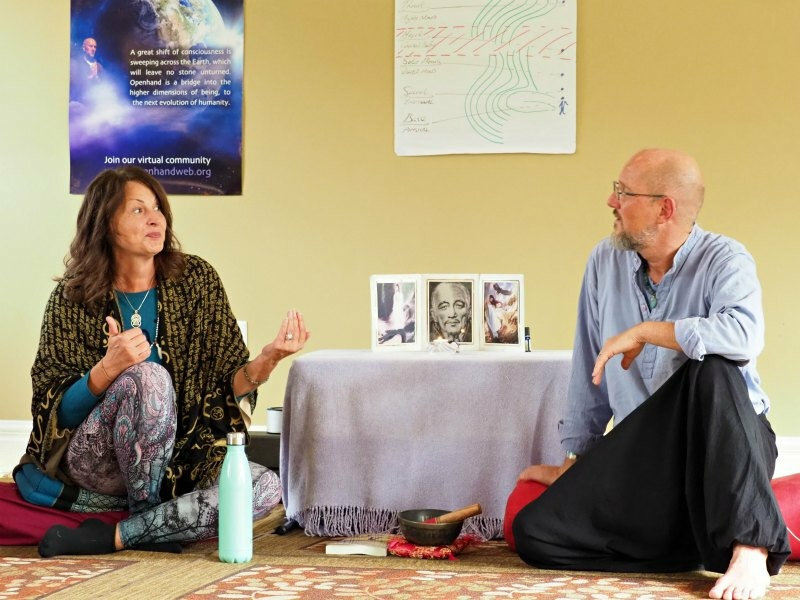 It has the capacity to take people deeply through the inner layers very quickly, and right into karma - the reason we incarnated here.Here's a brief insight, bearing in mind that although it appears simple, it is not at all easy! 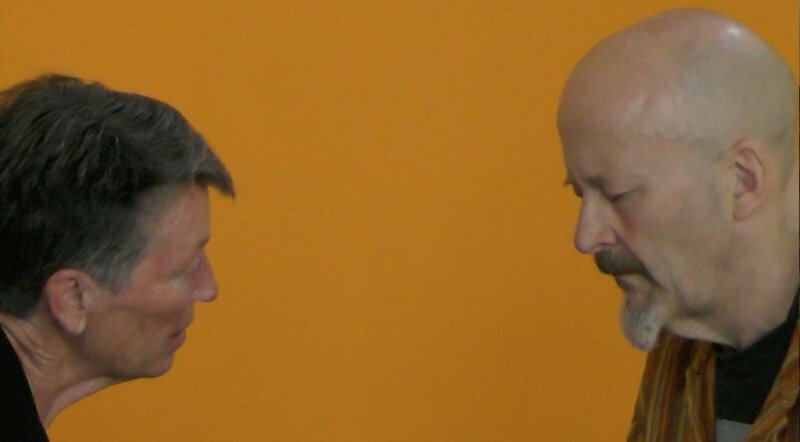 The second "E" stands for Expression and Empowerment: the facilitator encourages the client to express outwards the feeling of the source pain that their touching - that which is subverting their life situation. By fully expressing this pain, means you can become as-One with it. Instead of rejecting it and creating inner polarity (which is the cause of suffering), we completely embrace the pain by honouring it. There comes a crucial point where you - as the One - can then step through the pain and into presence. Here comes the empowerment part - because as presence you don't need the pain to go away. You can totally accept it. Here's the beauty of it - in that place, you reintegrate lost fragments of soul that were holding in place that eddy current of pain. The pain has no more anchor in consciousness. Upon which, you can work with the infusing soul to wash the pain away. The karma disappears! Instead of being disempowered by subconscious limitation, now the soul is empowered and the client can authentically create an entirely new narrative in their lives. It happens effortlessly as an arising flow through them. It's literally breath-taking to behold! The "R" stands for "Right Action". As you become the One through the karma, then you reclaim the lost nugget of 'soul gold' that was buried there. At this point, people will be feeling the sense of a new aspect of soul coming through. This is utterly essential to authentic transformation. We're working then to help the partner express this new aspect of themselves so that it comes strongly through. They embody the new aspect of soul. Following which, we'll help them intuit what aligned actions to take in daily living. Old neural pathways which caused the previous limiting behaviourisms now progressively dissolve because the anchoring source karma which formed the roots have gone. It means more aligned and authentic behaviours can naturally come through. Hence people shape a more harmonious life aligned with the core of their soul. It leads to successful and fulfilling living. We've been having a tremendous time here facilitator training in the Land of Oz. It seems to me our sensitivity is increasing now literally day-by-day. To effect true and lasting change is to be able to truly feel into the field so we can realign it. That's the essence of what facilitator training is all about. We may know at an intellectual level that everything is inside of you. The challenge is that we're too often distracted into the outer. 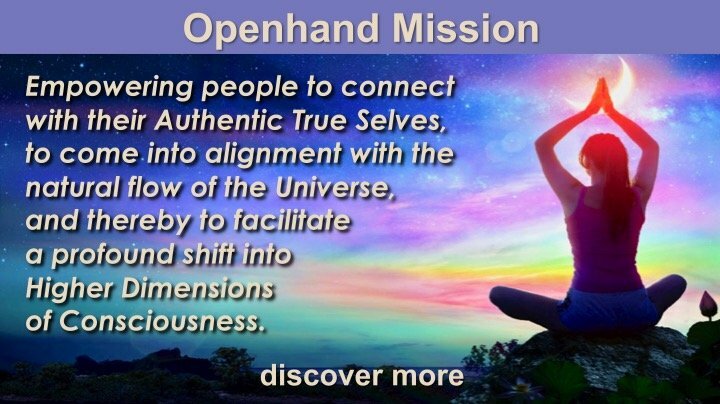 But as you increasingly explore the layers of the inner world, you progressively realise that's where you can beneficially support realignment in the field. It's all about feeling the connections into the dimensions inside of yourself. Then sensing how the flow wants to realign - bringing your own consciousness to bear within that, so you become an amplifier for the flow itself. What this does, is connect with, and activate karmic blockages in people - the real source of all life's challenges. By activating the blockages, we can retrieve the lost nuggets of "soul-gold" buried in the karma. The karmic tethers are dissolved, the soul reintegrates, which feels magical - like coming home. It leads to transformative alchemical change. It feels like a divine privilege for people to be working at this level - you recognise yourself as a servant to the benevolent shift of consciousness. There few things that are so rewarding. Awesome pictures. Looks like the waveriders covered a lot of space. 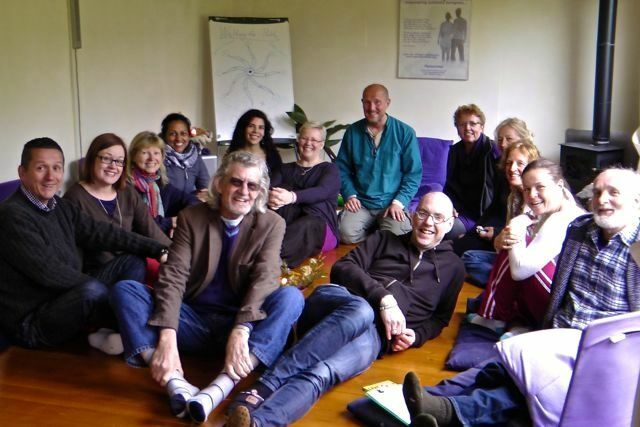 And another new wave of beautiful uniquely gifted people joining the Facilitator Network for the service of All. Feeling the vibe! There can be few things as rewarding as facilitating in the great shift of consciousness taking place around us. To watch the emergence of soul in someone that you might have supported is deeply rewarding and fulfilling. 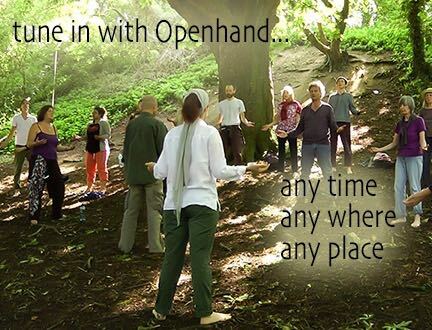 For that reason, Openhand places tremendous importance in our Facilitator Program. Here's a glimpse (scroll above) of the kinds of training that goes on. There can be nothing more rewarding in life than to be of divine service, and especially to the PARADIGM SHIFT. 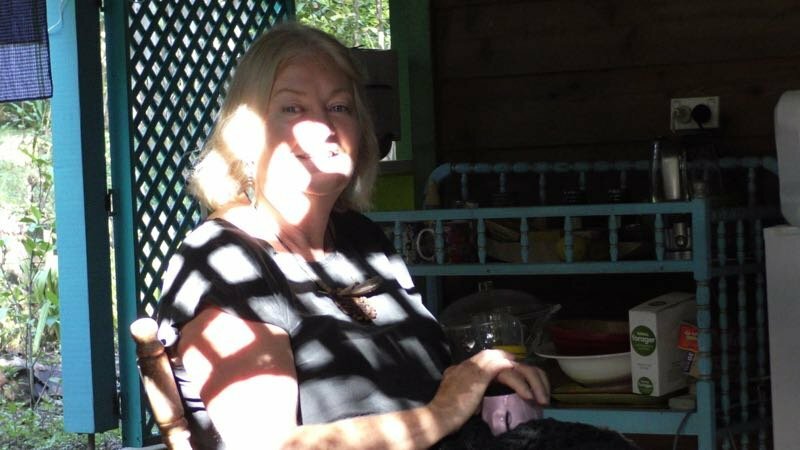 Uncover your miraculous facilitation gifts. Discover how to activate soul and dissolve people's karma. Become a positive force for change, live a life of miracles, mystery and magic. There's nothing like being of service to the Divine! 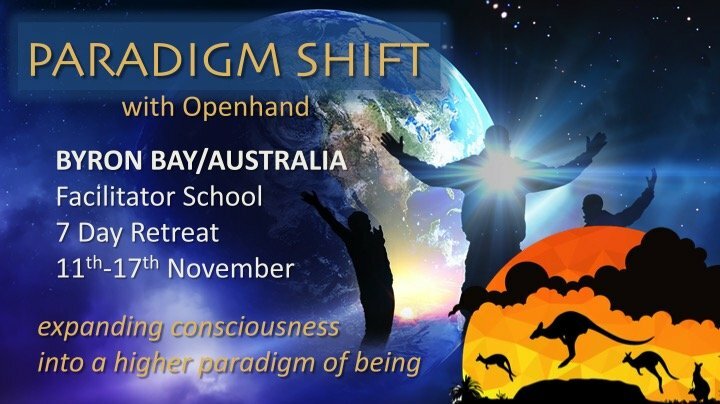 For this annual Openhand event, We'll be staying at the superb Serene Earth Sanctuary close to Mount Warning, honing your craft, working with the energies of the PARADIGM SHIFT and conducting soul-stirring shamanic ceremony - including firewalking. Sure to be one of those lifetime experiences. September - it's not great being in a physical body sometimes! 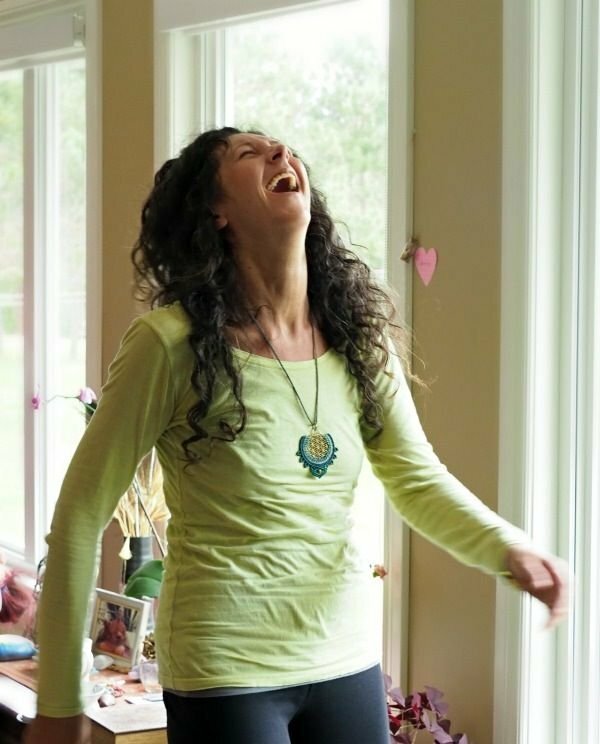 Spiritual Facilitation - unleashing the "Toroidal Field"
Thanks for tuning in Tonya - great to have you connecting through the ether - it was indeed a very magical and highly energetic event. 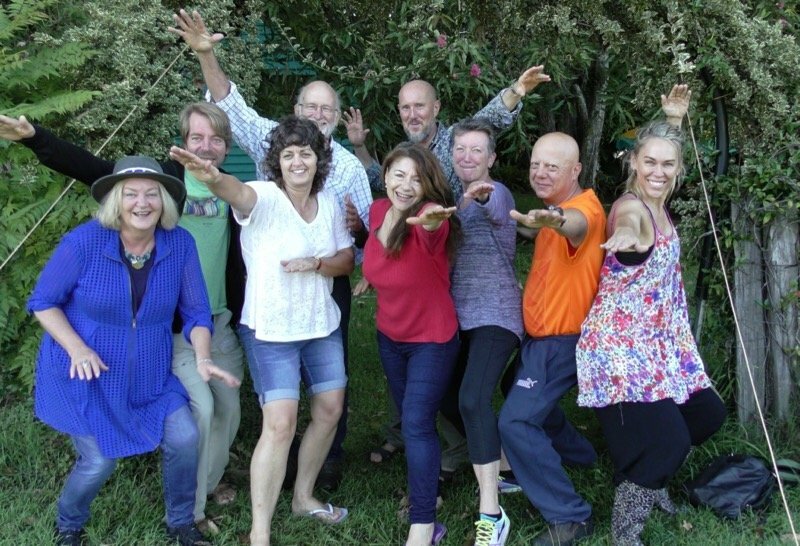 Our two weeks of Facilitator Training and Development is now complete here in sunny Byron Bay. Phew, what a tremendous occasion! 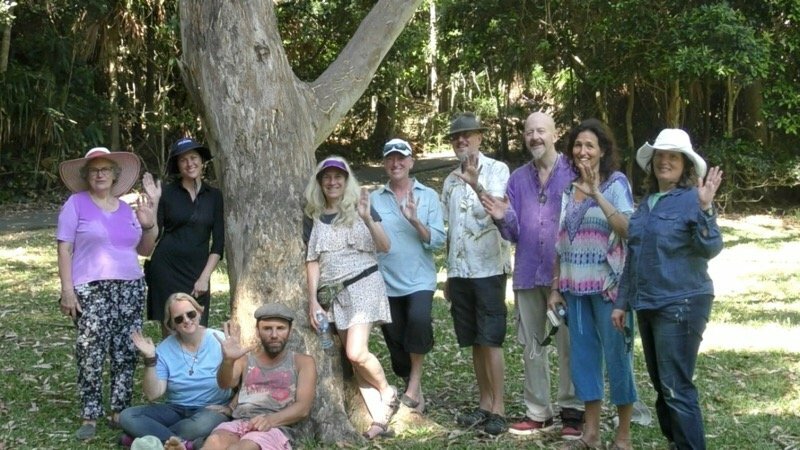 We had a lovely diverse group of rainbow souls, from America, Canada, Europe and Australia - what an amazing blend, all completely unqiue, and yet bonding together tremendously as a group. Exploring effective questioning technique (who'll forget the "World Bean Bag throwing championships! ); Diving deep into empathic feeling of another's energy; guiding meditations to open chakras, get through the layers of identity and into karmic past life processing; astral journeying to far off constellations and communion with the solar logos; trance channeling to connect with starsoul groups in the ether; and the tremendous group energy work around sacred sites of Byron Bay to support Gaia and get the Toroidal flow flowing. Beyond that, it was beyond words! With deep gratitude and love for all that you are.